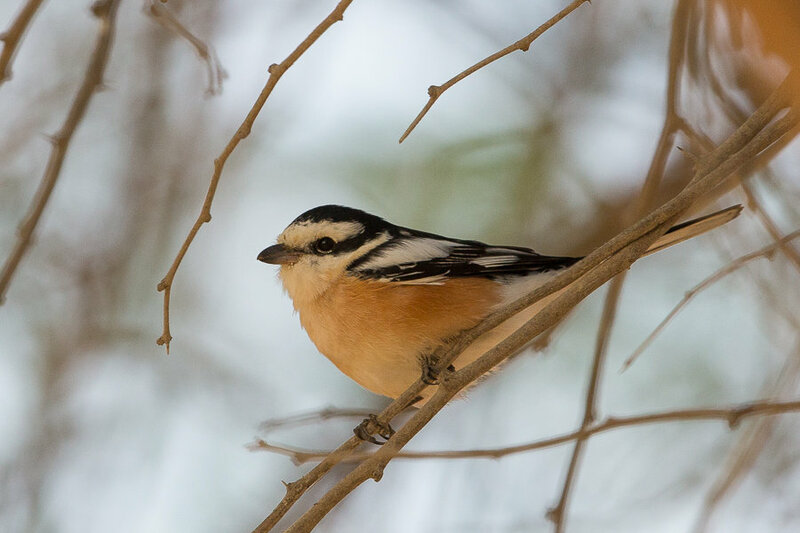 Whilst birding the Talea Valley near Abha in October 2018 I came across a King Jird Meriones rex. The animal was seen briefly running through some sparce grasses at the base of large acacia trees. 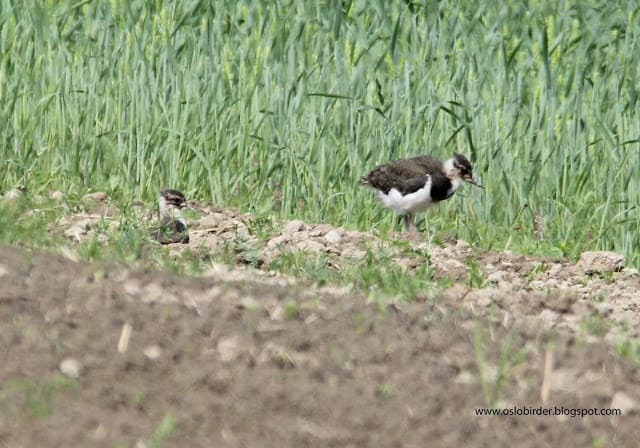 It disappeared almost immediately down a burrow and out of site. Phil Roberts then saw another on out in the open further down the wadi and after creeping up on foot I managed to get a couple of photos of it sitting next to its burrow. We then sat down a little way away and waited to see if others came out of their burrows. 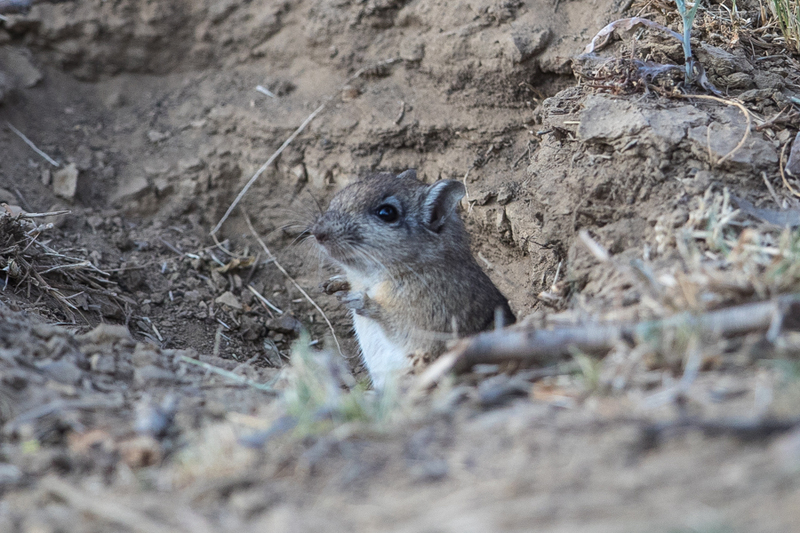 After some time a single Jird popped its head out of its burrow and allowed a quick photo before it disappeared and the sun disappeared making it impossible to take further photos. 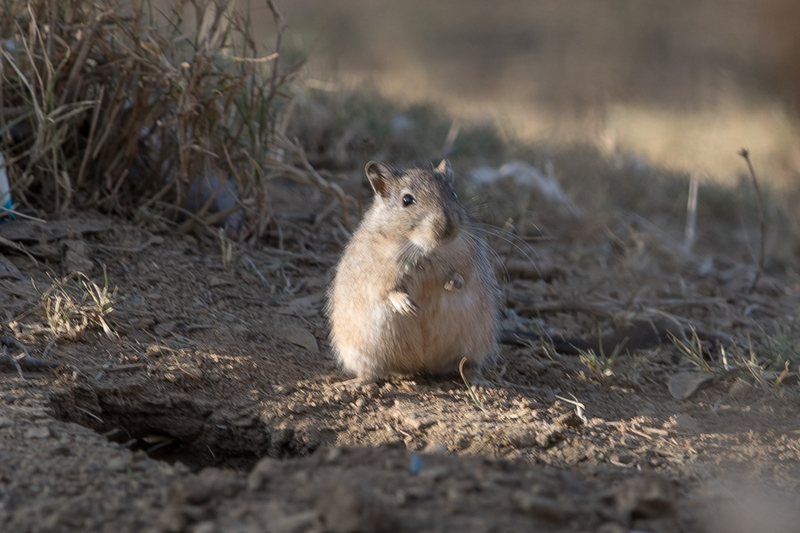 The King Jird in endemic to Arabia and occurs in the highlands of the southwestern Arabian Peninsula, from near Mecca in Saudi Arabia south to near Aden in Yemen. 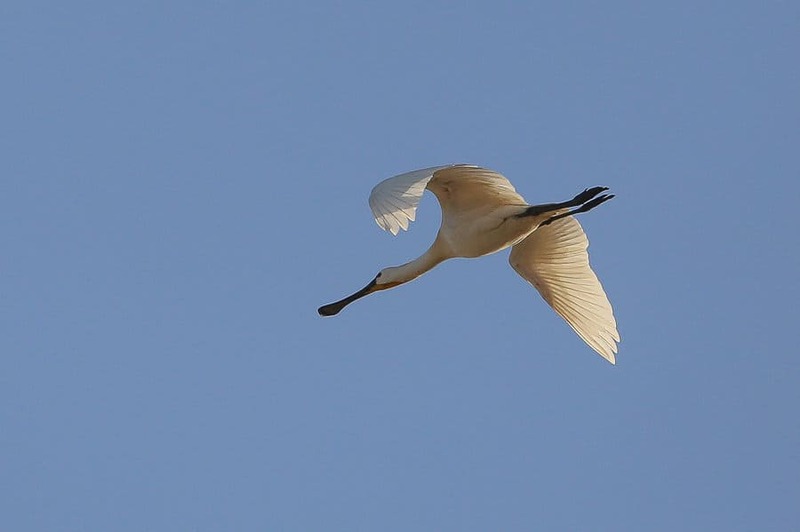 In Saudi Arabia, the species has been reported from 1,350 to 2,200 metres above sea level. 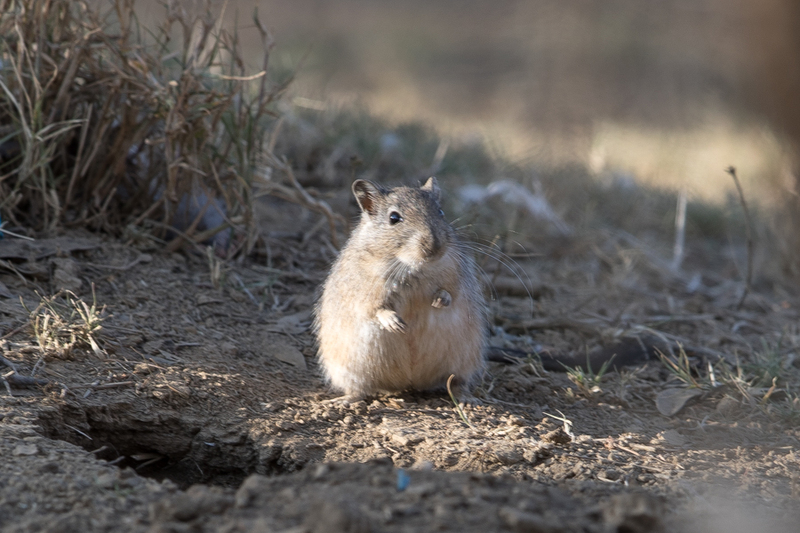 This Jird lives in large burrows amongst bushes, preferring raised areas bordering agricultural land. It is active in the evening and early morning. It lives in burrows which it shares with other rodents and lizards. They are reported as common throughout their range. Although I have seen the King Jird on a number of occasions they are difficult to photograph as they are normally seen briefly disappearing down their burrows. Who named this camera-shy fat mouse King Jird Meriones rex? A mouthful. He’s not on the IUCN red list as threatened, just yet. Report back in a few more years if u will.